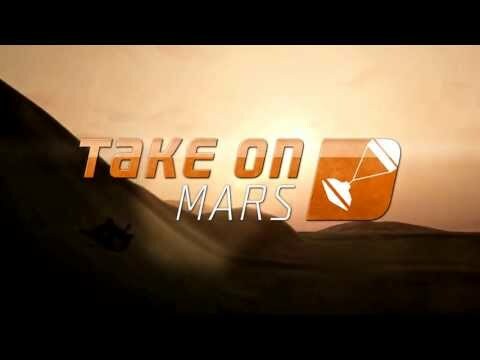 Explore the rocky terrain and sandy wastes of Mars in this brand new installment to the Take On series. 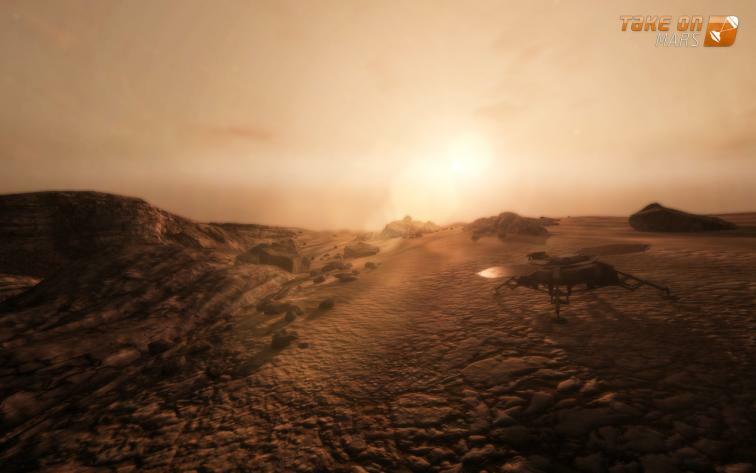 Developed by the creators of the award-winning Arma® series and DayZ®, Take On Mars places you right in the middle of mankind's most exciting undertaking. Start out in the seat of a rover operator, pushing your vehicles to the max. 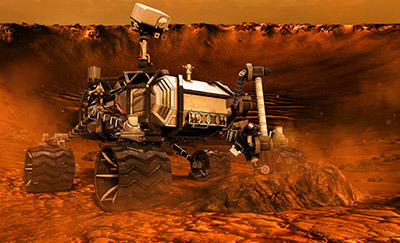 Finish as the first human to have ever set foot on Mars. This is your opportunity to make history.